Bath taxi firm V Cars has partnered with Bath Spa University Students’ Union to ensure its students get home safely after a night out. 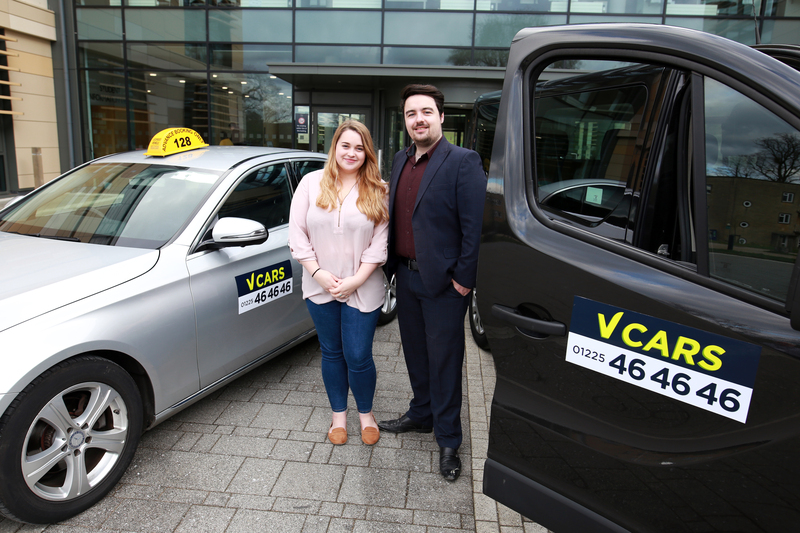 V Cars will operate the Students’ Union’s Safe Taxi Scheme, which can be used in emergencies between 9pm and 3am seven days a week. The scheme allows students to book a taxi for up to four passengers to the value of £20, even if they do not have enough money for the fare. Students at the university, which has around 7,000 students, can call the main V Cars number 01225 464646 and quote ‘Bath Spa Safe Taxi Scheme’ to book and then present a valid student card as proof of ID. The chosen drop-off point must be a student residential address, halls of residence, police station or hospital. Students then have 48 hours to settle the bill at the Students’ Union, while the university’s student support team will be on hand to offer support and advice. The university chose V Cars, which covers Bristol, Chippenham and Swindon as well as Bath, based on its positive reputation.